Yuliang Li is a research scientist at the Megagon Labs. He received his PhD degree in computer science from UC San Diego where he was a member of the DB Lab (http://db.ucsd.edu/). 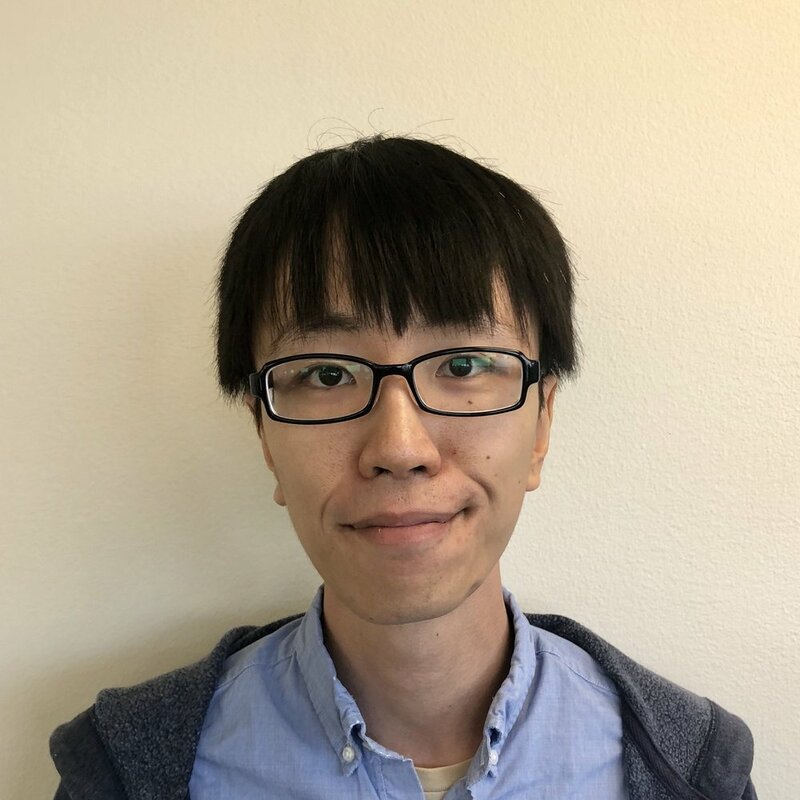 His research interests include data management, database theory, formal verification, and data mining.